Ceco Equipment has earned a reputation for first class customer support and after sales service. 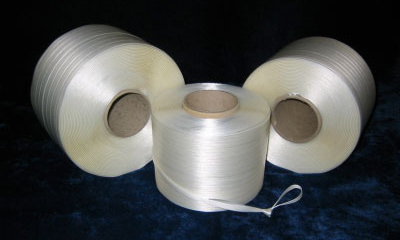 As well as equipment sales, over the years we have developed a large trade in the supply of Bale Strapping / Banding. We stock a large selection of strap suitable for all makes of balers at very competitive prices. 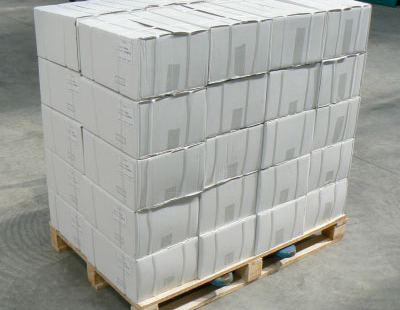 Strap can be supplied in quantities from one box, to a full pallet, to a full container. 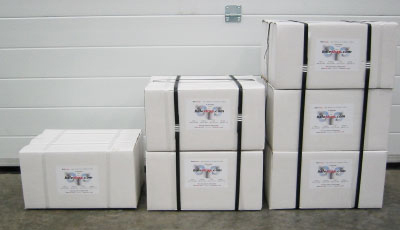 We supply strap nationwide on a next day delivery basis. Strap available for all makes & models of balers. For international orders contact number below.